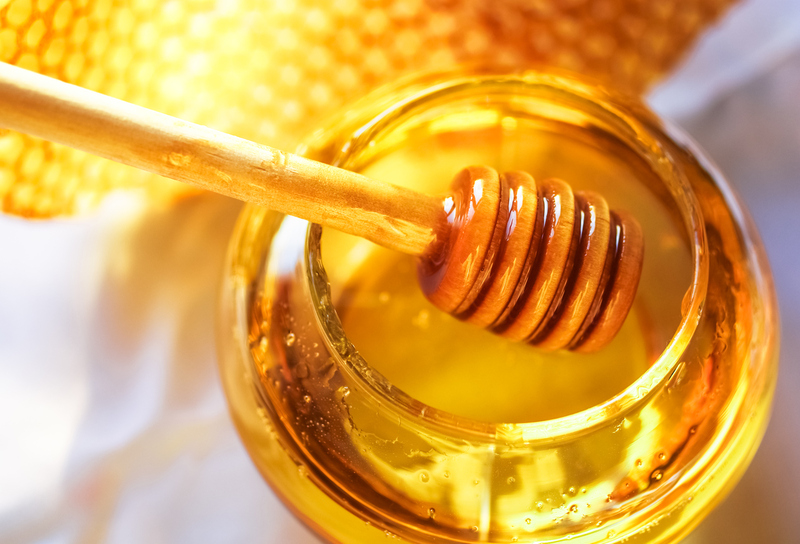 Contrary to popular beliefs, there is more to honey than thick sweetness. In fact honey is in a lot of ways a lot like wine with the taste, texture and other characteristics being completely different from region to region. The main reason or this variety is the different raw materials used by bees to make the honey. Bees use honeydew from trees and nectar from flowers to make honey. It all depends on what is easily available to them. The choice of raw material in this case has a huge bearing on how strong and flavorful the mature honey turns out. Another important factor is the types of flowers from which the bees get their nectar. Here, it is important to understand that not all nectar is the same. Flowers infuse their product with unique aromas and flavors which are reflected in the honey produced. I think my most favorite honey is spring honey with all the berry pollen from here at Hive and Honey. When it comes to honey variations, there are 3 key characteristics that you can use as identifying markers. These are viscosity, aroma and taste profile. Below is a little more about these 3 traits and the varieties available in each case. Viscosity This essentially refers to the texture and flow of the honey. The options available include thick, grainy, smooth or even buttery light. More often than not, thicker and grainier honey varieties have higher sugar content than lighter options. The difference also comes in depending on how long the honey was aged and the amount of water included in the honey making process. Aroma This refers generally to the essence and scents you get from the honey. As earlier stated, this is affected mainly by the flowers from which the bees source nectar for the honey making. As a result, the aromas are named after the flowers themselves. Some of the most common options in this case include lavender, blueberry and daisies. Taste profile , honey has different flavors and distinct taste profiles. For the most part, these go hand in hand with the aromas in terms of character. Some common tastes include pear, apple, rose, citrus rind and many others. Some can also be described as smoky and musky. This is usually as a result of smoke infusion during the harvesting process. It is therefore important not to overdo the smoking to avoid affecting the flavor profile too much. After all is said and done, honey has a lot to offer in terms of flavor. This is great news for both bee farmers and consumers. As a bee farmer particularly, you get to customize your honey simply by controlling the types of flowers growing around your hives. Honey vs Sugar - Are There Really Any Differences? Honey Myth or Fact - What Do You Know? Can Pets-Dogs Eat Honey? Is it safe? What Is Good Quality Honey? Calorie in Honey – Does It Differ From Sugar?